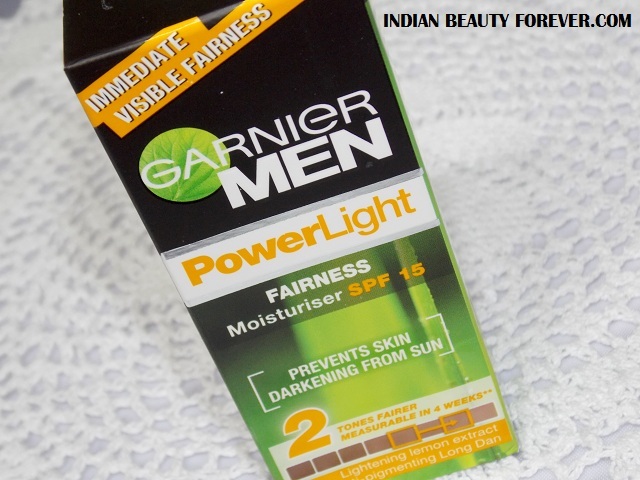 Today’s review is just for the guys as I will review Garnier Men Powerlight Fairness Moisturiser with SPF 15. These days even the men are into skincare due to which brands are coming up with new products specially formulated for men’s skin care. This product is being used by my brother and i think it’s his second tube so far, after Nivea advanced whitening moisturiser. This fairness moisturises basically claims to improve the skin complexion and also gives hydration. 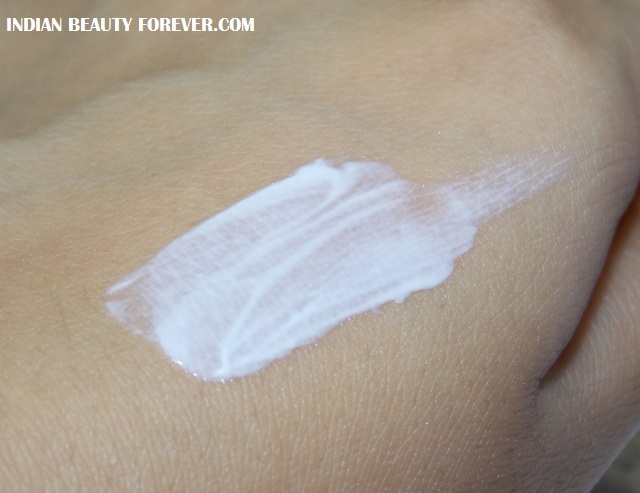 SPF 15 prevents skin from darkening and harmful UV rays. 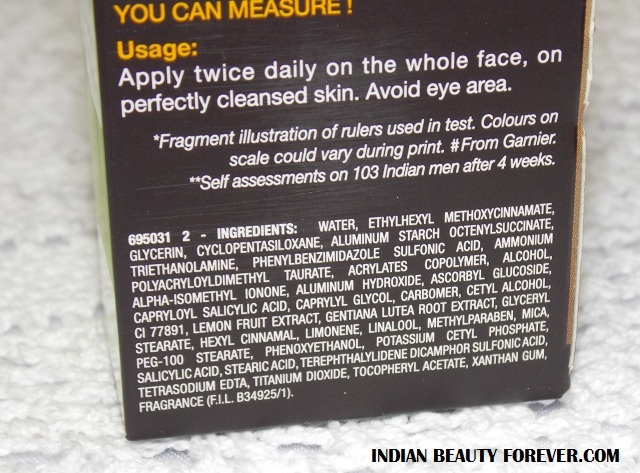 Price: The fairness moisturiser is for 180 rupees for 50 g tube. This moisturiser helps lighten the skin tone up to 2 times and makes you look fairer. The SPF 15 of this cream will protect the skin from damage and tanning, especially when you step out in the harsh sunlight. The fairness moisturizer comes in a tube packaging and with a mild fragrance. The moisturiser is light weight and has a liquid consistency. When applied, the cream gets blend and absorb into the skin quite easily leaving no white cast but a soft glow or radiance. It definitely makes the skin looks radiant if compared with nothing applied. It’s SPF 15 will give sun protection and prevents the skin from darkening and UV rays. Unlike a lot of cream, this fairness moisturiser will not make skin sweat or will attract dirt due to the greasy nature as there are certain creams and moisturizers that can do that. This is the one feature that makes my brother like this moisturiser. He has oily skin and this will not enhance the oiliness. It claims fairness and has got a shade card as well on the pack which isn’t impressive as rarely these creams work to achieve a fair skin but yes, over the time and when used continuous, my brother has noticed that it slightly makes the skin brighter and improves the overall skin texture. 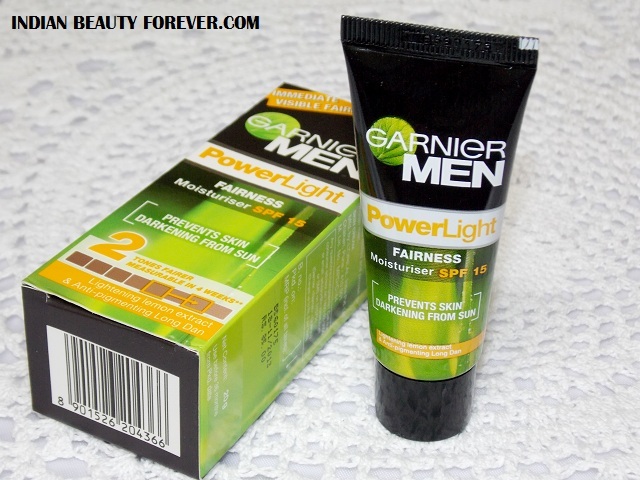 Take: Garnier Men powerlight Fairness moisturizer is indeed a good to try and affordable moisturiser for the rough men’s skin. It adds a radiance, gives sun protection (though isn’t much), feels light weight on the skin and also will not make skin excessively oily if in case your skin is already oily or combination.